An extremely rare and hard to find classic is this Hermes Blue Sapphir Lizard Mini Agenda PM, with Sterling Silver mechanical pencil stamped Hermes Made in France / 925. Fits the Petite Modele agenda filler paper series sold at Hermes boutiques. 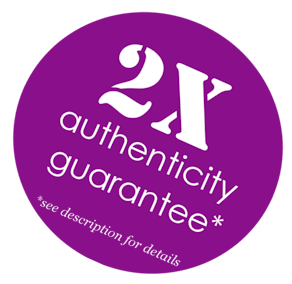 This item is guaranteed authentic or double your money back. It features also a silver Hermes pencil, and opens up with a side slit pocket, center single hook and pen loop. The color is blue sapphir, a deep cornflower blue with slightly purple undertones. This item is in excellent condition with very few signs of use. Corners are clean with no signs of rubbing or scuffing. Interior is clean. Please see photos for details.